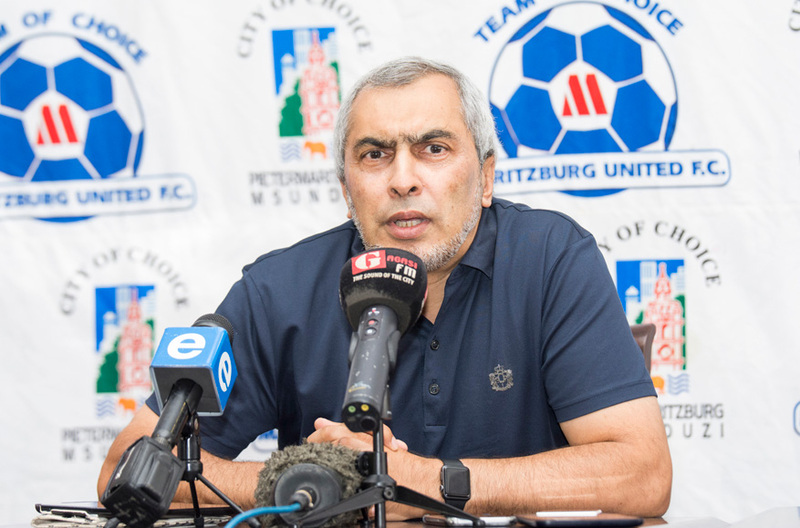 Maritzburg United Chairman Farook Kadodia says despite investing a lot of money for over 11 years that the club has been in the PSL, the pain of having had to fight relegation for many years was unbearable. "After we were promoted to the PSL, we have brought in Coaches who were household names. We had Gordon Igesund, Kosta Papic, Ian Palmer and Ernst Middendorp amongst others, names that were associated with quality football, and with that we had quality players that came to Maritzburg. "Our whole vision was to ASPIRE and INSPIRE. That was key for us as we were building the brand as far as the quality of football was concerned, although for many years we were fighting relegation. I didn’t believe that with the teams we assembled we were still fighting relegation. "But then it was the KZN teams that were affected, and I kept asking myself why was it that it was the KZN teams that were affected. I believe KZN deserves to have at least four teams in the PSL. We have seen lately the Province being represented by two teams, now with AmaZulu it’s three teams. "We were almost relegated the season before last. 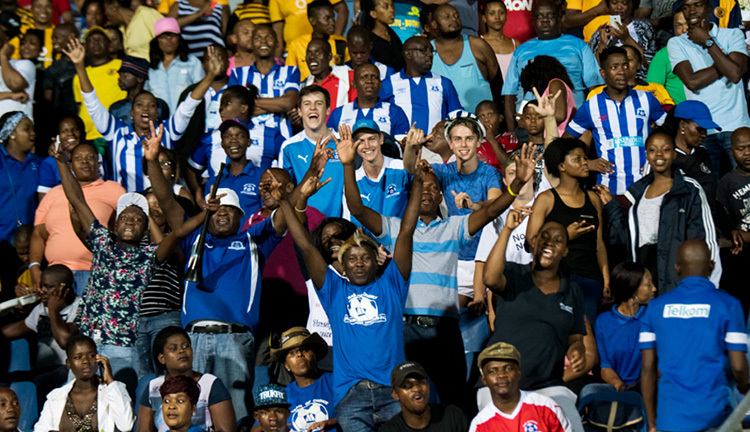 We had to fight for our lives till the last game of the season, though we were playing good football and drawing large crowds at Harry Gwala Stadium. It was left to the last ten minutes of brilliance for us to survive. "After that experience, we needed to change our fortunes. We set our mandate for a strong top eight finish, and play at least one cup final, and we brought in quality players to help us achieve that. Eventually we finished top seven which was good for the fans, for the region and for the Province. We believed we deserved better than the seventh spot, but we were content. 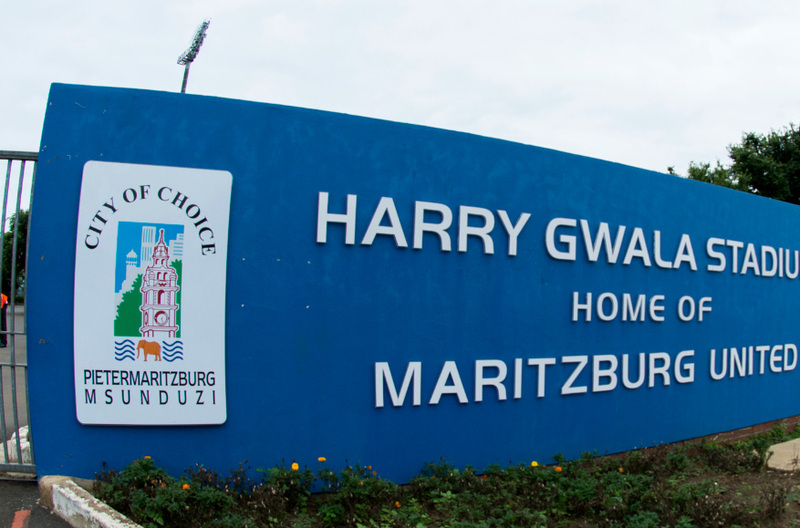 "Our partnership with Msunduzi Municipality did wonders for us. Through the wards we built a strong support base. We had passionate supporters rallying behind the team. We need more stakeholders to come on board, whether with the senior team or the academy. Our big problem in KZN is that our address is KZN. Our address is not Sandton. If our address was Sandton you’d have a queue of corporate companies wanting to support you, largely because Sandton is the economic hub of the country. That’s why many of the Gauteng teams have benefitted and have sponsors. Outside of Gauteng you probably have two or three other teams with sponsors, the rest are struggling. We need the big sponsors to spread their wings and look at sponsoring teams in KZN as well."